On Sept. 12, 2003 – the Friday that Johnny Cash died – Chris Roedl went to a fish fry where the special was a double of America’s most popular whiskey. 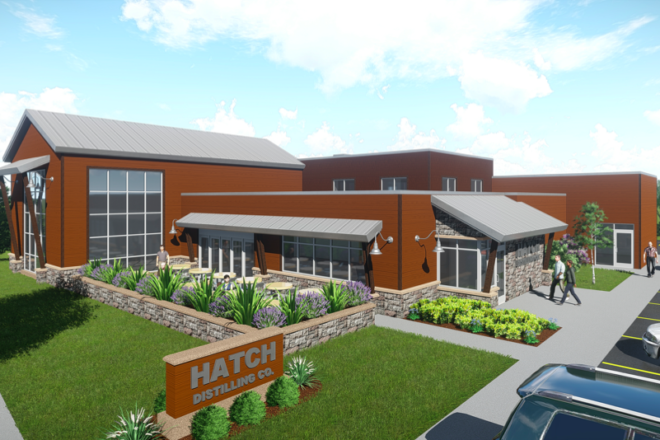 Fourteen years later, Roedl and his father Russ are just weeks away from breaking ground on the Hatch Distilling Co. at 7740 Hwy 42 in the Village of Egg Harbor. The 7,800-square-foot building will house distillery production, a barrel aging and event space, and a tasting room. Keller Inc. of Kaukauna, Wis., is the general contractor for the project. The name of the company alludes both to the name of the village and the Roedls’ former business interest in the poultry industry. 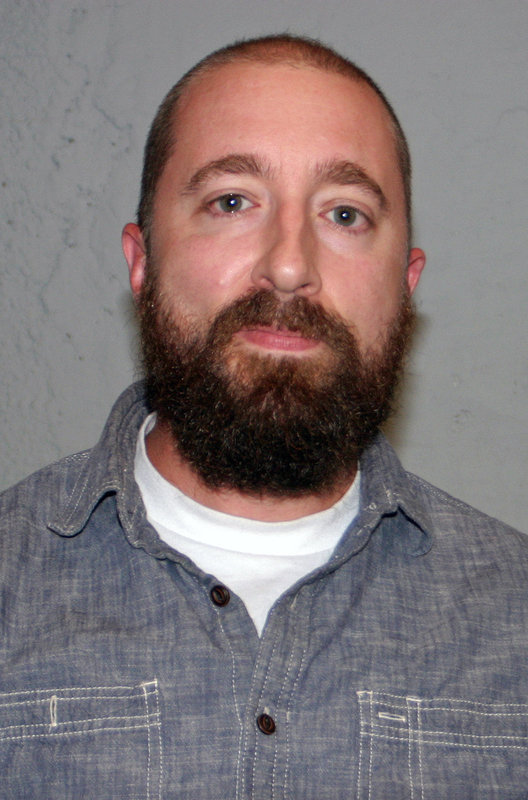 Two years ago, Roedl left the poultry business and took the job as COO of the Door Peninsula Winery and Door County Distillery. Roedl said when he left school in 2005 – two years after taking that fateful drink of Tennessee whiskey – he was filled with the entrepreneurial spirit. They decided it was time to pull the trigger on the concept last April when they attended the American Distilling Institute Conference in Baltimore. Meanwhile, Roedl had been eyeing a vacant spot in Egg Harbor known as Lena’s in honor of Lena’s Sip & Chat, a tavern that sat on the location until it was bought by the village and torn down in 2012. “I felt like it’s a great, small, quaint village and the perfect spot to do this,” Roedl said. With his background in agriculture, Roedl started networking with local farmers in order to find local sources for his liquors. Roedl is also a beekeeper, so he is experimenting with meads as a base for the clear spirits – vodka and gin. Ordering equipment is next for Roedl. Some is coming from Canada, but he is working with a well-known craft brewery supplier, Peterson Custom Stainless of Watertown, Wis., for the fermentation tanks and other stainless steel equipment. “They are excited to get into the distilling industry and do it in Wisconsin,” he said. Roedl is proud that his distillery will be the first in the county to make everything from scratch.